Welcome to day 11 of the September Video Challenge. 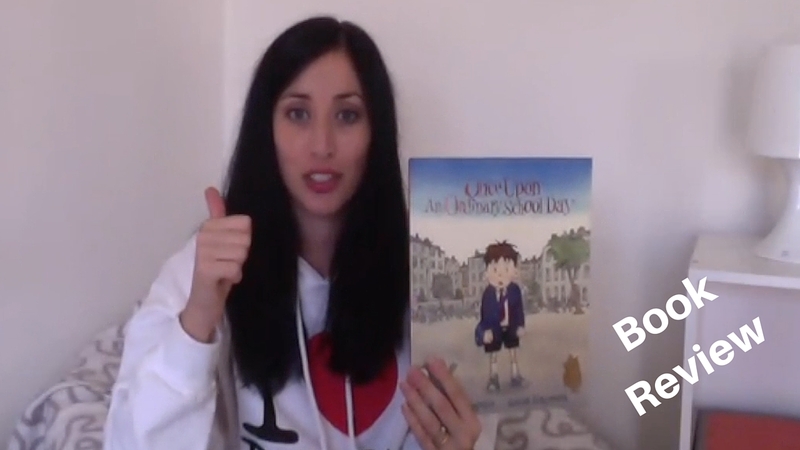 For todays video I'm reviewing Once Upon An Ordinary School Day by Colin McNaughton, which we borrowed from the library this week. 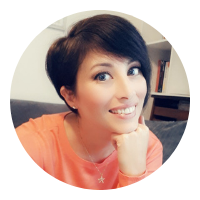 I already mentioned this book in the post about Finding Inspiration and Beating Writers Block so as you might have already guessed I loved this book! 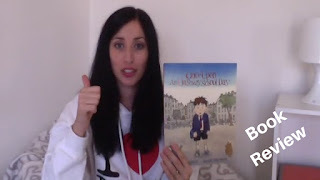 When I picked Once Upon An Ordinary School Day by Colin McNaughton to read with my kids I simple thought it might be a good read as the kids are due to start back at school next week after the long summer break. I was pleasantly surprised to find it was awesome! I love how the illustrations built up along with the story going from greys to full colour. I also found the text to be inspirational, and thought provoking. A great read for back to school, but also a great read for encouraging imagination and creativity. From a personal point of view, I also found it gave me inspiration for my own writing projects as the text adapts beautifully to writing a first draft. I will definitely be on the look out for more books by this author.